Assembly - Official Blog for ASSEMBLY competitions: Pitching Ideas! ASSEMBLY is an open competition meant to introduce Youths to the concept of Systems Thinking through town planning. Town Planning is a delicate art of balancing interests, pushing for growth and lots more. Youths will be guided through processes of what makes a township liveable, what are the obstacles and challenges and finally, are given a chance to plan their own township. It is perhaps a slight formal version of popular online games like Cityville or Sim City. 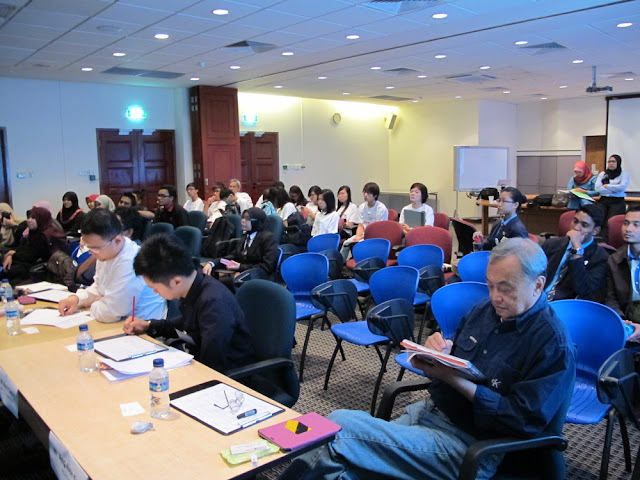 Judges from PUB, Lee Kuan Yew Centre for Innovative Cities SUTD, Centre for Liveable Cities, Temasek Polytechnic, Holcim, ABB, AECOM, ETH Zurich, NUS will provide both practical pointers and encouragement to the participants! Winners Iskandar Malaysia: Sponsors lend a hand! Winning proto-types: publicity and advocacy!